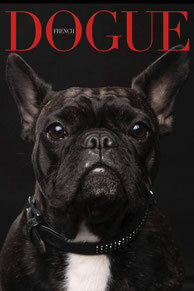 French Bulldog - gesunde-bulldoggen-coms Webseite! 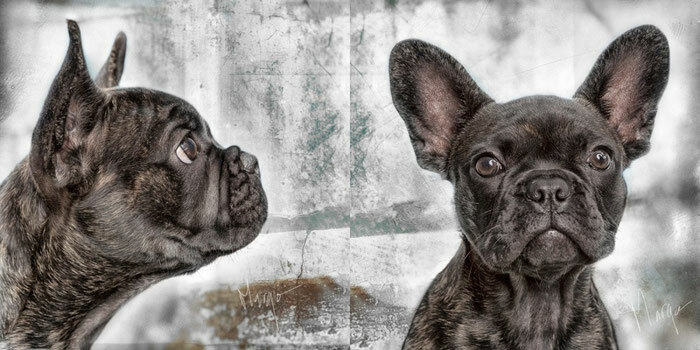 The French bulldog can be a robust, easy to care for and adaptable companion, if they are bred by a responsible breeder. We don't want to go back into the historical origins of the breed, there is ample information available in the internet. Is it possible to breed a French Bulldog in a way that it can function as a small dog without complaints? 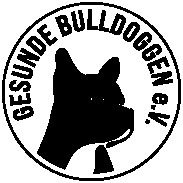 To what extent must the phenotype deviate from the current breed Standard? What can breeders do to breed bulldogs vital and efficient? In which cases is a well thought outcrossing an option? Can brachycephalic dogs be happy dogs? No need of human care for wrinkles, ears, tail, etc.